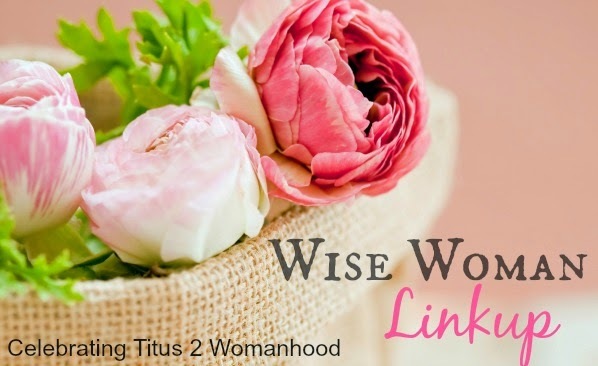 We would love for you to link up with us---share your posts on building up your home, homemaking, character, hospitality, femininity, family, tea, recipes, parenting, marriage, homeschooling, and whatever else you'd like to share that would encourage our community. Feel free to also share more than one post! And don't forget to sign up for the free 4 Simple Steps to Stress-Free Homemaking eCourse before it is over! Thanks so much for hosting again today! Will be happy to add your new button as soon as you are ready! Here is hoping your week has been wonderful! Thanks for hosting another great party. Denise W. & Aubrie B. Thank you for hosting this link up. I enjoy reading through the articles.